The 2019 HTTP Workshop ended today. In total over the years, we have now done 12 workshop days up to now. This day was not a full day and we spent it on only two major topics that both triggered long discussions involving large parts of the room. Mike West kicked off the morning with his cookies are bad presentation. One out of every thousand cookie header values is 10K or larger in size and even at the 50% percentile, the size is 480 bytes. They’re a disaster on so many levels. The additional features that have been added during the last decade are still mostly unused. 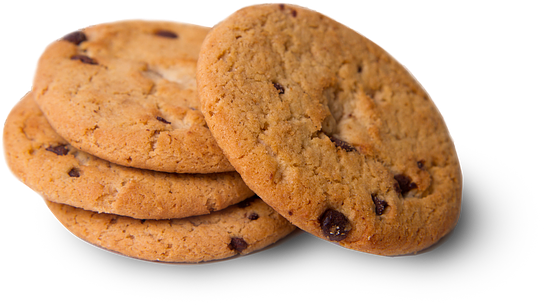 Mike suggests that maybe the only way forward is to introduce a replacement that avoids the issues, and over longer remove cookies from the web: HTTP state tokens. A lot of people in the room had opinions and thoughts on this. I don’t think people in general have a strong love for cookies and the way they currently work, but the how-to-replace-them question still triggered lots of concerns about issues from routing performance on the server side to the changed nature of the mechanisms that won’t encourage web developers to move over. Just adding a new mechanism without seeing the old one actually getting removed might not be a win. We should possibly “worsen” the cookie experience over time to encourage switch over. To cap allowed sizes, limit use to only over HTTPS, reduce lifetimes etc, but even just that will take effort and require that the primary cookie consumers (browsers) have a strong will to hurt some amount of existing users/sites. There’s no next workshop planned but there might still very well be another one arranged in the future. The most suitable interval for this series isn’t really determined and there might be reasons to try tweaking the format to maybe change who will attend etc. The fact that almost half the attendees this time were newcomers was certainly good for the community but that not a single attendee traveled here from Asia was less good. 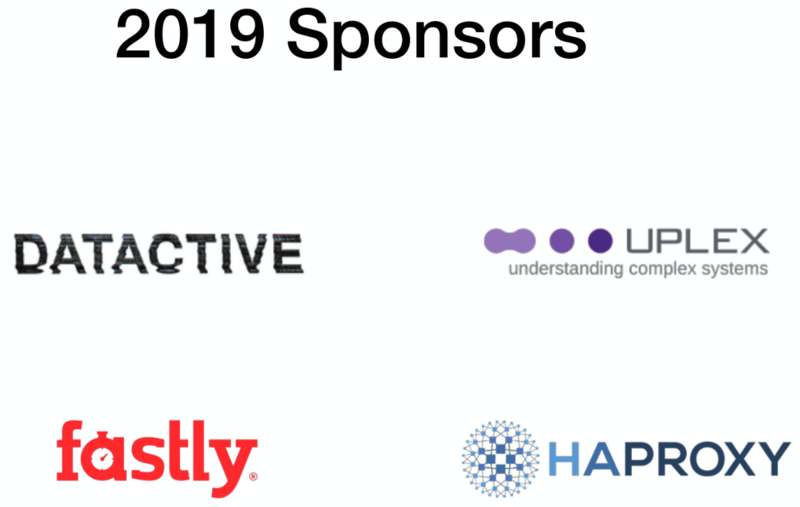 Thanks to the organizers, the program committee who set this up so nicely and the awesome sponsors! Yesterday we plowed through a large and varied selection of HTTP topics in the Workshop. Today we continued. At 9:30 we were all in that room again. Day two. With the audience warmed up like this, Anne van Kasteren took us back to reality with an old favorite topic in the HTTP Workshop: websockets. Not a lot of love for websockets in the room… but this was the first of several discussions during the day where a desire or quest for bidirectional HTTP streams was made obvious. Woo Xie did a presentation with help from Alan Frindell about Extending h2 for Bidirectional Messaging and how they propose a HTTP/2 extension that adds a new frame to create a bidirectional stream that lets them do messaging over HTTP/2 fine. 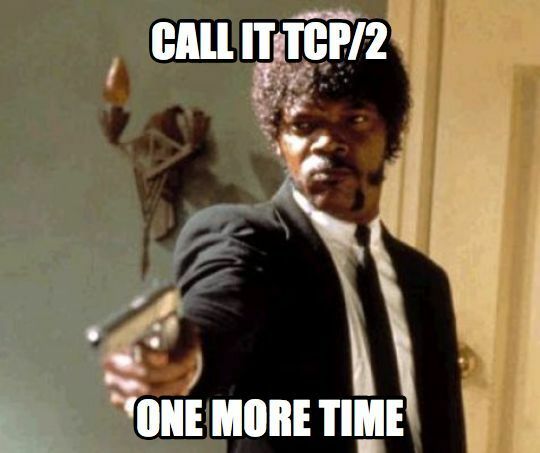 The following discussion was slightly positive but also contained alternative suggestions and references to some of the many similar drafts for bidirectional and p2p connections over http2 that have been done in the past. Lucas Pardue and Nick Jones did a presentation about HTTP/2 Priorities, based a lot of research previously done and reported by Pat Meenan. Lucas took us through the history of how the priorities ended up like this, their current state and numbers and also the chaos and something about a possible future, the h3 way of doing prio and mr Meenan’s proposed HTTP/3 prio. Nick’s second half of the presentation then took us through Cloudflare’s Edge Driven HTTP/2 Prioritisation work/experiments and he showed how they could really improve how prioritization works in nginx by making sure the data is written to the socket as late as possible. This was backed up by audience references to the TAPS guidelines on the topic and a general recollection that reducing the number connections is still a good idea and should be a goal! Server buffering is hard. Asbjørn Ulsberg presented his case for a new request header: prefer-push. When used, the server can respond to the request with a series of pushed resources and thus save several round-rips. This triggered sympathy in the room but also suggestions of alternative approaches. Alan Frindell presented Partial POST Replay. It’s a rather elaborate scheme that makes their loadbalancers detect when a POST to one of their servers can’t be fulfilled and they instead replay that POST to another backend server. While Alan promised to deliver a draft for this, the general discussion was brought up again about POST and its “replayability”. Willy Tarreau followed up with a very similar topic: Retrying failed POSTs. In this this context RFC 2310 – The Safe Response Header Field was mentioned and that perhaps something like this could be considered for requests? The discussion certainly had similarities and overlaps with the SEARCH/POST discussion of yesterday. Mike West talked about Fetch Metadata Request Headers which is a set of request headers explaining for servers where and what for what purpose requests are made by browsers. He also took us through a brief explained of Origin Policy, meant to become a central “resource” for a manifest that describes properties of the origin. Mark Nottingham presented Structured Headers (draft). This is a new way of specifying and parsing HTTP headers that will make the lives of most HTTP implementers easier in the future. (Parts of the presentation was also spent debugging/triaging the most weird symptoms seen when his Keynote installation was acting up!) It also triggered a smaller side discussion on what kind of approaches that could be taken for HPACK and QPACK to improve the compression ratio for headers. Anne van Kesteren talked Web-compatible header value parsers, standardizing on how to parse headers not covered by structured headers. Yoav Weiss described the current status of client hints (draft). This is shipped by Chrome already and he wanted more implementers to use it and tell how its working. Roberto Peon presented an idea for doing “Partialy-Reliable HTTP” and after his talk and a discussion he concluded they will implement it, play around and come back and tell us what they’ve learned. Mark Nottingham talked about HTTP for CDNs. He has this fancy-looking test suite in progress that checks how things are working and what is being supported and there are two drafts in progress: the cache response header and the proxy status header field. Willy Tarreau talked about a race problem he ran into with closing HTTP/2 streams and he explained how he worked around it with a trailing ping frame and suggested that maybe more users might suffer from this problem. Hooman Beheshti polled the room to get a feel for what people think about Early hints. Are people still on board? Turns out it is mostly appreciated but not supported by any browser and a discussion and explainer session followed as to why this is and what general problems there are in supporting 1xx headers in browsers. It is striking that most of us HTTP people in the room don’t know how browsers work! Here I could mention that Cory said something about the craziness of this, but I forget his exact words and I blame the fact that they were expressed to me on a boat. Or perhaps that the time is already approaching 1am the night after this fully packed day. 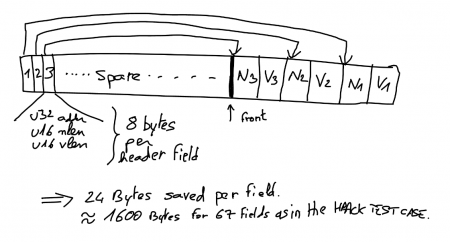 Good follow-up reads from that discussion is Yoav’s blog post A Tale of Four Caches and Jake Archibalds’s HTTP/2 Push is tougher than I thought. As the final conversation of the day, Anne van Kesteren talked about Response Sources and the different ways a browser can do requests and get responses. 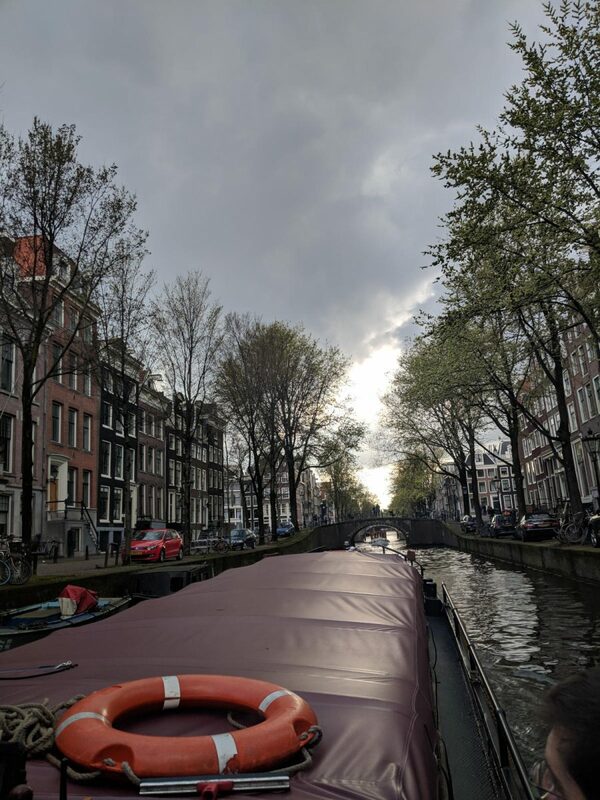 Boating on the Amsterdam canals, sponsored by HAproxy! Thanks again to Cory Benfield for feeding me his notes of the day to help me keep things straight. All mistakes are mine. But if you tell me about them, I will try to correct the text! Previously, on the HTTP Workshop. Yesterday ended with a much appreciated group dinner and now we’re back energized and eager to continue blabbing about HTTP frames, headers and similar things. Martin from Mozilla talked on “connection management is hard“. Parts of the discussion was around the HTTP/2 connection coalescing that I’ve blogged about before. The ORIGIN frame is a draft for a suggested way for servers to more clearly announce which origins it can answer for on that connection which should reduce the frequency of 421 needs. The ORIGIN frame overrides DNS and will allow coalescing even for origins that don’t otherwise resolve to the same IP addresses. 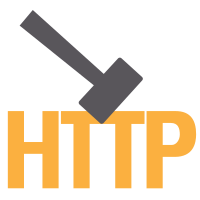 The Alt-Svc header, a suggested CERTIFICATE frame and how does a HTTP/2 server know for which origins it can do PUSH for? A lot of positive words were expressed about the ORIGIN frame. Wildcard support? Willy from HA-proxy talked about his Memory and CPU efficient HPACK decoding algorithm. 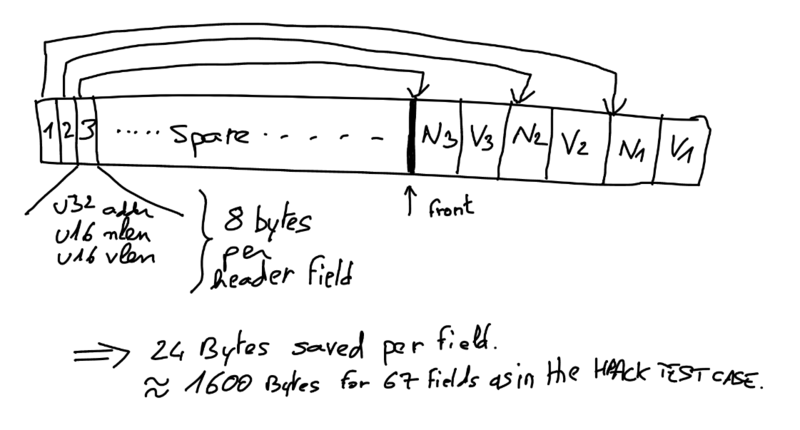 Personally, I think the award for the best slides of the day goes to Willy’s hand-drawn notes. Lucas from BBC talked about usage data for iplayer and how much data and number of requests they serve and how their largest share of users are “non-browsers”. Lucas mentioned their work on writing a libcurl adaption to make gstreamer use it instead of libsoup. Lucas talk triggered a lengthy discussion on what needs there are and how (if at all) you can divide clients into browsers and non-browser. Wenbo from Google spoke about Websockets and showed usage data from Chrome. The median websockets connection time is 20 seconds and 10% something are shorter than 0.5 seconds. At the 97% percentile they live over an hour. The connection success rates for Websockets are depressingly low when done in the clear while the situation is better when done over HTTPS. For some reason the success rate on Mac seems to be extra low, and Firefox telemetry seems to agree. 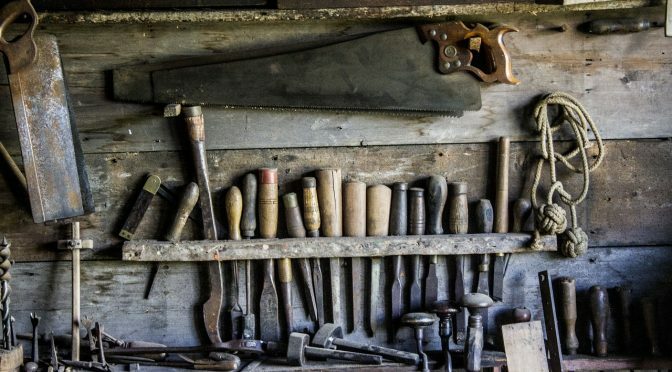 Websockets over HTTP/2 (or not) is an old hot topic that brought us back to reiterate issues we’ve debated a lot before. This time we also got a lovely and long side track into web push and how that works. Roy talked about Waka, a HTTP replacement protocol idea and concept that Roy’s been carrying around for a long time (he started this in 2001) and to which he is now coming back to do actual work on. A big part of the discussion was focused around the wakli compression ideas, what the idea is and how it could be done and evaluated. Also, Roy is not a fan of content negotiation and wants it done differently so he’s addressing that in Waka. Vlad talked about his suggestion for how to do cross-stream compression in HTTP/2 to significantly enhance compression ratio when, for example, switching to many small resources over h2 compared to a single huge resource over h1. The security aspect of this feature is what catches most of people’s attention and the following discussion. How can we make sure this doesn’t leak sensitive information? What protocol mechanisms exist or can we invent to help out making this work in a way that is safer (by default)? Trailers. This is again a favorite topic that we’ve discussed before that is resurfaced. There are people around the table who’d like to see support trailers and we discussed the same topic in the HTTP Workshop in 2016 as well. The corresponding issue on trailers filed in the fetch github repo shows a lot of the concerns. Julian brought up the subject of “7230bis” – when and how do we start the work. What do we want from such a revision? Fixing the bugs seems like the primary focus. “10 years is too long until update”. Kazuho talked about “HTTP/2 attack mitigation” and how to handle clients doing many parallel slow POST requests to a CDN and them having an origin server behind that runs a new separate process for each upload. And with this, the day and the workshop 2017 was over. Thanks to Facebook for hosting us. Thanks to the members of the program committee for driving this event nicely! I had a great time. The topics, the discussions and the people – awesome! 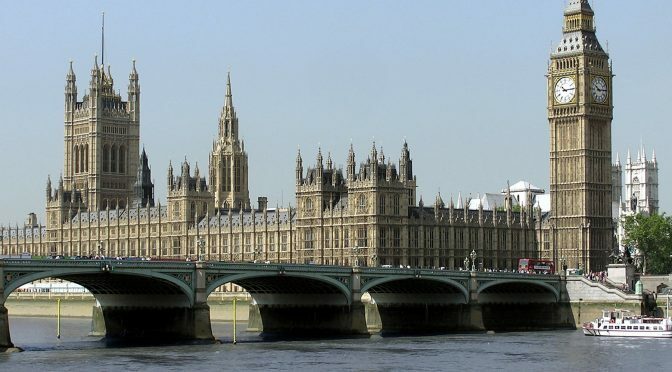 HTTP Workshop – London edition. First day. Nothing in this blog entry is a quote to be attributed to a specific individual but they are my interpretations and paraphrasing of things said or presented. Any mistakes or errors are all mine. 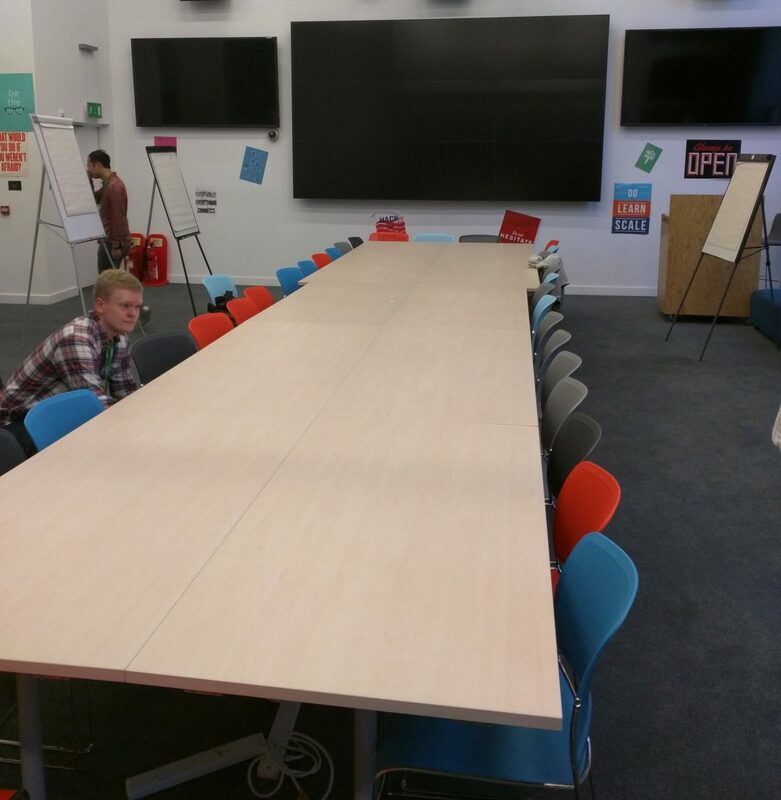 At 9:30 this clear Monday morning, 35 persons sat down around a huge table in a room in the Facebook offices. Most of us are the same familiar faces that have already participated in one or two HTTP workshops, but we also have a set of people this year who haven’t attended before. Getting fresh blood into these discussions is certainly valuable. 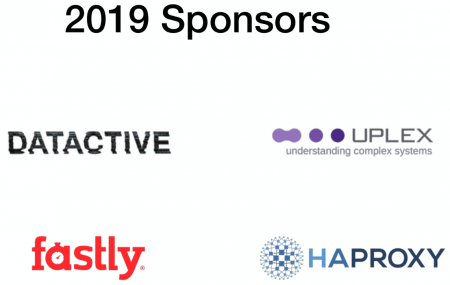 Most major players are represented, including Mozilla, Google, Facebook, Apple, Cloudflare, Fastly, Akamai, HA-proxy, Squid, Varnish, BBC, Adobe and curl! Mark (independent, co-chair of the HTTP working group as well as the QUIC working group) kicked it all off with a presentation on quic and where it is right now in terms of standardization and progress. The upcoming draft-04 is becoming the first implementation draft even though the goal for interop is set basically at handshake and some very basic data interaction. 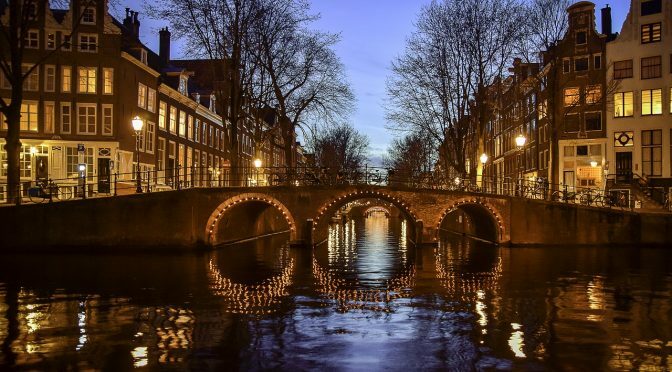 The quic transport protocol is still in a huge flux and things have not settled enough for it to be interoperable right now to a very high level. Jana from Google presented on quic deployment over time and how it right now uses about 7% of internet traffic. The Android Youtube app’s switch to QUIC last year showed a huge bump in usage numbers. 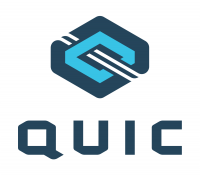 Quic is a lot about reducing latency and numbers show that users really do get a reduction. By that nature, it improves the situation best for those who currently have the worst connections. It doesn’t solve first world problems, this solves third world connection issues. The currently observed 2x CPU usage increase for QUIC connections as compared to h2+TLS is mostly blamed on the Linux kernel which apparently is not at all up for this job as good is should be. Things have clearly been more optimized for TCP over the years, leaving room for improvement in the UDP areas going forward. “Making kernel bypassing an interesting choice”. Alan from Facebook talked header compression for quic and presented data, graphs and numbers on how HPACK(-for-quic), QPACK and QCRAM compare when used for quic in different networking conditions and scenarios. Those are the three current header compression alternatives that are open for quic and Alan first explained the basics behind them and then how they compare when run in his simulator. The current HPACK version (adopted to quic) seems to be out of the question for head-of-line-blocking reasons, the QCRAM suggestion seems to run well but have two main flaws as it requires an awkward layering violation and an annoying possible reframing requirement on resends. Clearly some more experiments can be done, possible with a hybrid where some QCRAM ideas are brought into QPACK. Alan hopes to get his simulator open sourced in the coming months which then will allow more people to experiment and reproduce his numbers. Hooman from Fastly on problems and challenges with HTTP/2 server push, the 103 early hints HTTP response and cache digests. This took the discussions on push into the weeds and into the dark protocol corners we’ve been in before and all sorts of ideas and suggestions were brought up. Some of them have been discussed before without having been resolved yet and some ideas were new, at least to me. The general consensus seems to be that push is fairly complicated and there are a lot of corner cases and murky areas that haven’t been clearly documented, but it is a feature that is now being used and for the CDN use case it can help with a lot more than “just an RTT”. But is perhaps the 103 response good enough for most of the cases? The discussion on server push and how well it fares is something the QUIC working group is interested in, since the question was asked already this morning if a first version of quic could be considered to be made without push support. The jury is still out on that I think. ekr from Mozilla spoke about TLS 1.3, 0-RTT, how the TLS 1.3 handshake looks like and how applications and servers can take advantage of the new 0-RTT and “0.5-RTT” features. TLS 1.3 is already passed the WGLC and there are now “only” a few issues pending to get solved. Taking advantage of 0RTT in an HTTP world opens up interesting questions and issues as HTTP request resends and retries are becoming increasingly prevalent. This fine morning started off with some news: Patrick is now our brand new official co-chair of the IETF HTTPbis working group! Subodh then sat down and took us off on a presentation that really triggered a long and lively discussion. “Retry safety extensions” was his name of it but it involved everything from what browsers and HTTP clients do for retrying with no response and went on to also include replaying problems for 0-RTT protocols such as TLS 1.3. Julian did a short presentation on http headers and his draft for JSON in new headers and we quickly fell down a deep hole of discussions around various formats with ups and downs on them all. The general feeling seems to be that JSON will not be a good idea for headers in spite of a couple of good characteristics, partly because of its handling of duplicate field entries and how it handles or doesn’t handle numerical precision (ie you can send “100” as a monstrously large floating point number). Mike did a presentation he called “H2 Regrets” in which he covered his work on a draft for support of client certs which was basically forbidden due to h2’s ban of TLS renegotiation, he brought up the idea of extended settings and discussed the lack of special handling dates in HTTP headers (why we send 29 bytes instead of 4). Shows there are improvements to be had in the future too! The list of remaining Lightning Talks had grown to 10 talks and we fired them all off at a five minutes per topic pace. I brought up my intention and hope that we’ll do a QUIC library soon to experiment with. I personally particularly enjoyed EKR’s TLS 1.3 status summary. I heard appreciation from others and I agree with this that the idea to feature lightning talks was really good. With this, the HTTP Workshop 2016 was officially ended. There will be a survey sent out about this edition and what people want to do for the next/future ones, and there will be some sort of report posted about this event from the organizers, summarizing things. The companies with most attendees present here were: Mozilla 5, Google 4, Facebook, Akamai and Apple 3. The attendees were from the following regions of the world: North America 19, Europe 15, Asia/pacific 6. 38 participants were male and 2 female. 23 of us were also at the 2015 workshop, 17 were newcomers. 15 people did lightning talks. I believe 40 is about as many as you can put in a single room and still have discussions. Going larger will make it harder to make yourself heard as easily and would probably force us to have to switch to smaller groups more and thus not get this sort of great dynamic flow. I’m not saying that we can’t do this smaller or larger, just that it would have to make the event different. I had an awesome few days and I loved all of it. It was a pleasure organizing this and I’m happy that Stockholm showed its best face weather wise during these days. I was also happy to hear that so many people enjoyed their time here in Sweden. The hotel and its facilities, including food and coffee etc worked out smoothly I think with no complaints at all. 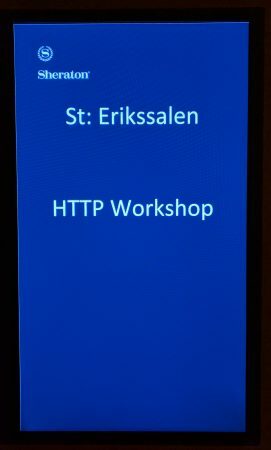 Hope to see again on the next HTTP Workshop! Moritz started the morning with an interesting presentation about experiments with running the exact same site and contents on h1 vs h2 over different kinds of networks, with different packet loss scenarios and with different ICWND set and more. Very interesting stuff. If he makes his presentation available at some point I’ll add a link to it. Jana, who was back again to tell us about QUIC and the state of things in that area. His presentation apparently was a subset of slides he presented last week in the Berlin IETF. One interesting take-away for me, was that they’ve noticed that the amount of connections for which they detect UDP rate limiting on, has decreased with 2/3 during the last year! One of the lightning talks that stuck with me was what I would call the idea about an extended Happy Eyeballs approach that I’d like to call Even Happier Eyeballs: make the client TCP connect to all IPs in a DNS response and race them against each other and use the one that responds with a SYN-ACK first. There was interest expressed in the room to get this concept tested out for real in at least one browser. We then fell over into the area of HTTP/3 ideas and what the people in the room think we should be working on for that. 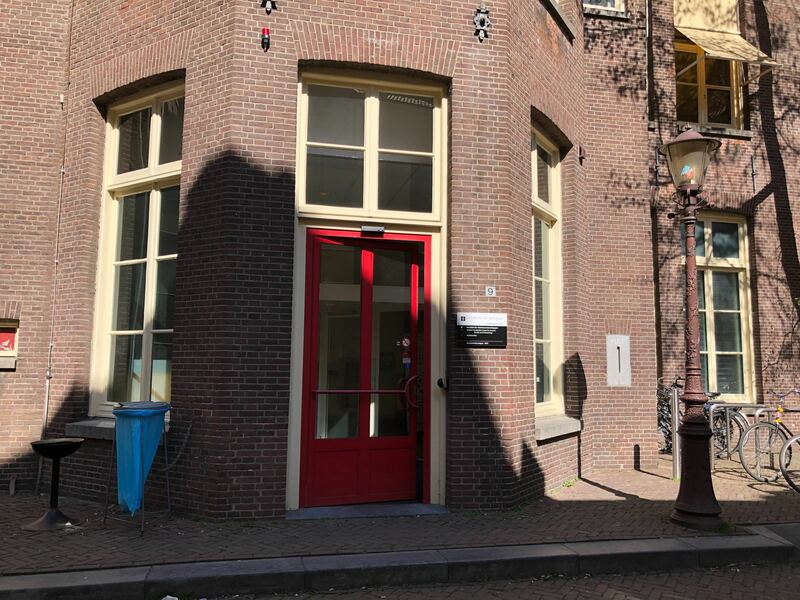 It turned out that the list of stuff we created last year at the workshop was still actually a pretty good list and while we could massage that a bit, it is still mostly the same as before. I think we deserved a few beers after this day! The final workshop day is tomorrow. Mark welcomed us with a quick overview of what we’re here for and quick run-through of the rough planning for the days. Our schedule is deliberately loose and open to allow for changes and adaptations as we go along. Patrick talked about the 1 1/2 years of HTTP/2 working in Firefox so far, and we discussed a lot around the numbers and telemetry. What do they mean and why do they look like this etc. HTTP/2 is now at 44% of all HTTPS requests and connections using HTTP/2 are used for more than 8 requests on median (compared to slightly over 1 in the HTTP/1 case). What’s almost not used at all? HTTP/2 server push, Alt-Svc and HTTP 308 responses. Patrick’s presentation triggered a lot of good discussions. His slides are here. After a break with some sweets and coffee, Kazuho continued to describe cache digests and how this concept can help making servers do better or more accurate server pushes. Back to more discussions around push and what it actually solved, how much complexity it is worth and so on. I thought I could sense hesitation in the room on whether this is really something to proceed with. We ended the evening with a great dinner sponsored by Mozilla. I’d say it was a great first day. I’m looking forward to day 2! 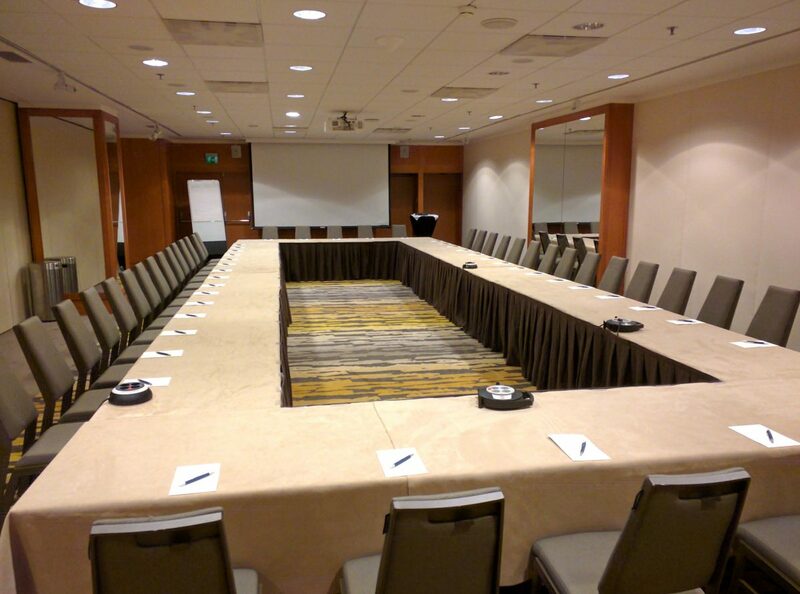 The HTTP Workshop 2016 will take place in Stockholm starting tomorrow Monday, as I’ve mentioned before. Today we’ll start off slowly by having a few pre workshop drinks and say hello to old and new friends. I did a casual count, and out of the 40 attendees coming, I believe slightly less than half are newcomers that didn’t attend the workshop last year. We’ll see browser people come, more independent HTTP implementers, CDN representatives, server and intermediary developers as well as some friends from large HTTP operators/sites. I personally view my attendance to be primarily with my curl hat on rather than my Firefox one. Firmly standing in the client side trenches anyway. 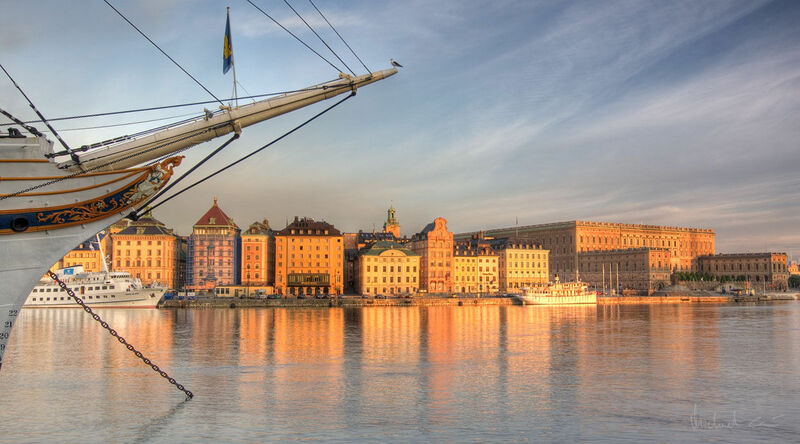 Visitors to Stockholm these days are also lucky enough to arrive when the weather is possibly as good as it can get here with the warmest period through the summer so far with lots of sun and really long bright summer days. News this year includes the @http_workshop twitter account. If you have questions or concerns for HTTP workshoppers, do send them that way and they might get addressed or at least noticed. I’ll try to take notes and post summaries of each workshop day here. Of course I will fully respect our conference rules about what to reveal or not. 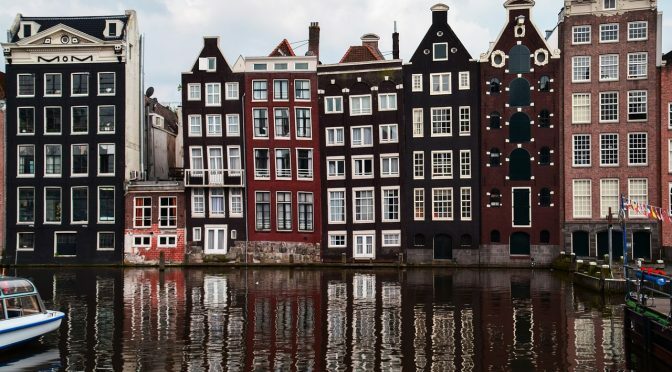 In July 2015, 40-something HTTP implementers and experts of the world gathered in the city of Münster, Germany, to discuss nitty gritty details about the HTTP protocol during four intense days. Representatives for major browsers, other well used HTTP tools and the most popular HTTP servers were present. 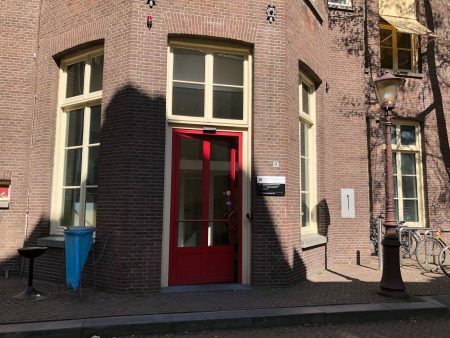 We discussed topics like how HTTP/2 had done so far, what we thought we should fix going forward and even some early blue sky talk about what people could potentially see being subjects to address in a future HTTP/3 protocol. You can relive the 2015 version somewhat from my daily blog entries from then that include a bunch of details of what we discussed: day one, two, three and four. The HTTP Workshop was much appreciated by the attendees and it is now about to be repeated. 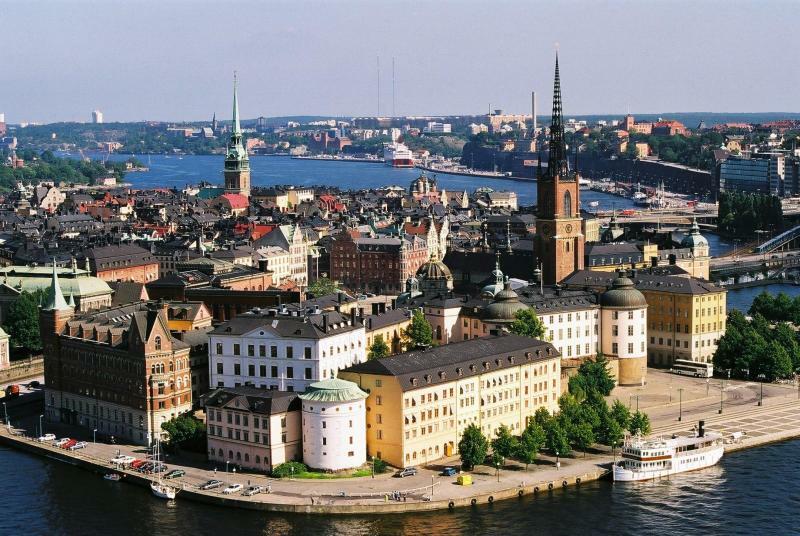 In the summer of 2016, the HTTP Workshop is again taking place in Europe, but this time as a three-day event slightly further up north: in the capital of Sweden and my home town: Stockholm. During 25-27 July 2016, we intend to again dig in deep. If you feel this is something for you, then please head over to the workshop site and submit your proposal and show your willingness to attend. This year, I’m also joining the Program Committee and I’ve signed up for arranging some of the local stuff required for this to work out logistically. 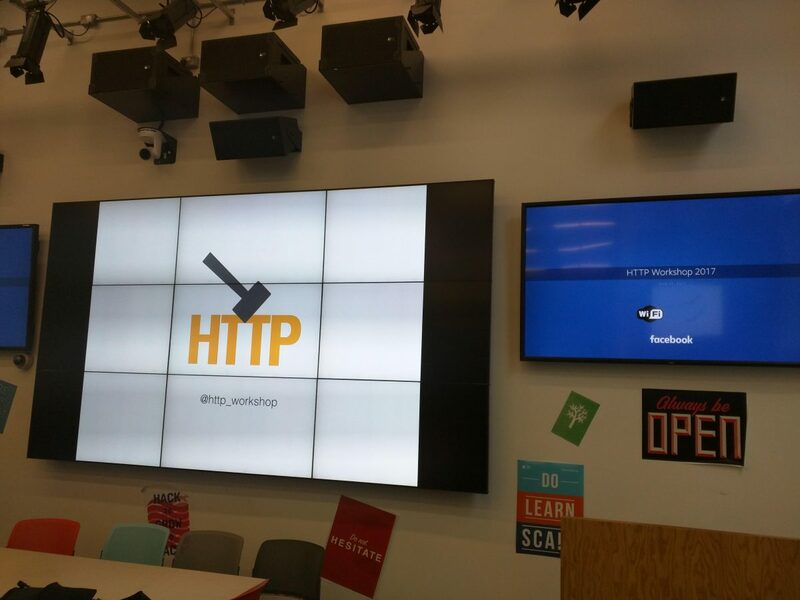 The HTTP Workshop 2015 was one of my favorite events of last year. I’m now eagerly looking forward to this year’s version. It’ll be great to meet you here!